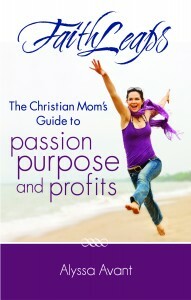 We are continuing on our 30 days of prayer journaling journey. 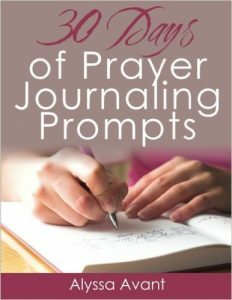 If you’re just joining us today is Day 8 in a series of 30 days of prayer journaling prompts. You can find Day 1 here and a summary of all 30 days will be here as we go along. 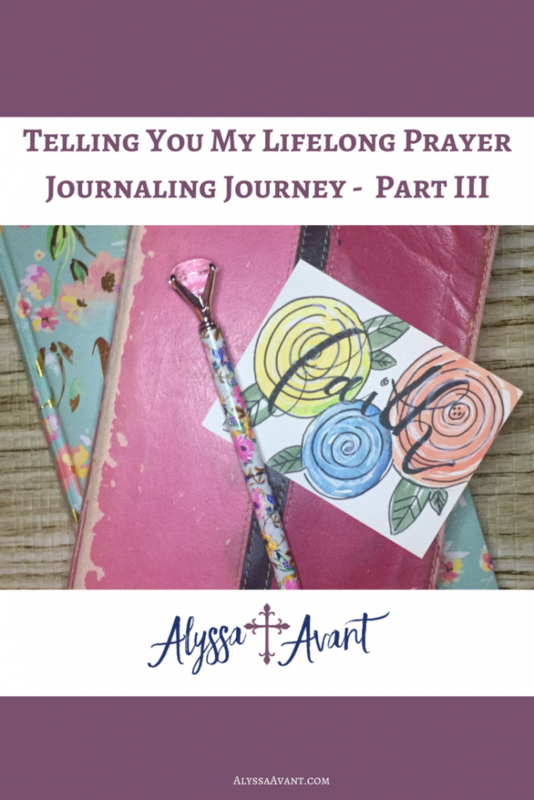 We are continuing on my story of how I began to use a prayer journal. This was actually a very life-altering event in my life as you may have learned if you read yesterday’s post. I believe that is why prayer journaling is so important to me today. I realize what a difference it made in my life – – let’s continue the story. 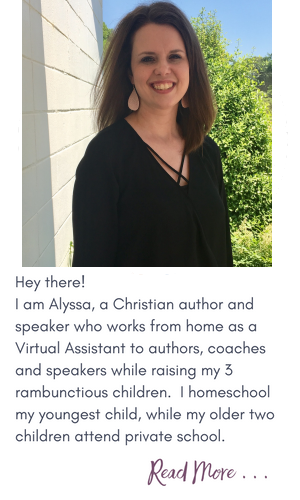 . .
As a result, my first prayer journal was filled to the brim as I began my journey, not as a new Christian since I was saved as a young child, but as a revived Christian who finally understood what being a Christian meant. It was at this time in my life that I began to understand that being Christian was more than just saying the right prayer, more than just a ticket to heaven, more than just going through the baptismal waters. I realized that it was about a relationship with someone, a very real Someone, the Savior of my life, the one who had died to wash away my sins and wanted to help me through the ups and downs of life. God wanted to help me understand why my rebellion was wrong, and He also wanted to give me the hope that I needed to face the days ahead. He wanted to guide me in avoiding the same temptations I had just succumbed to even tougher temptations that were still to come. He was going to be there with me for the long haul. But not only did I need to allow Him to do so, I needed to get to truly know Him. 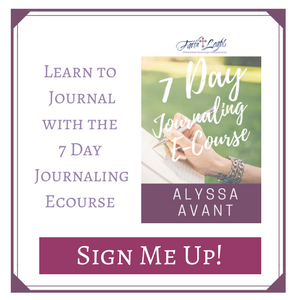 My prayer journal opened that door for me, allowing me to focus and share with someone who already knew me inside and out. I needed to be open to Him for my sake more than His. “What if” Journal your thoughts because most likely whatever you put into the blank is something you need to write down your feelings about. 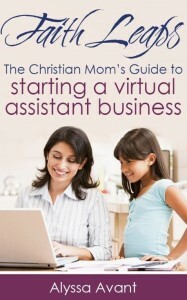 This will be a good process for you.